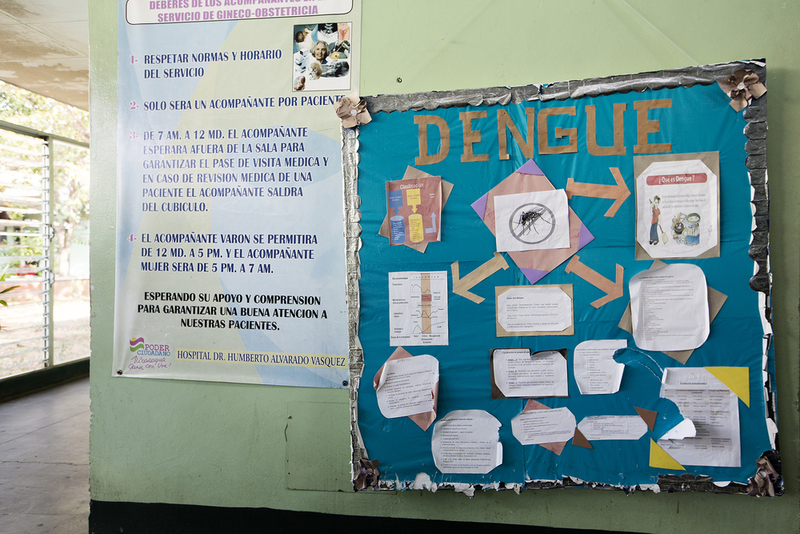 · Following a WHO initiated call to step up the fight against diseases spread by insects, DCT and Clariant have partnered to donate 600 state-of-the-art mosquito nets and curtains to charitable institutions in Nicaragua. · High quality Royal Sentry® brand Long Lasting Insecticide Treated Nets (LLINs) produced by DCT are equipped with Clariant’s unique slow release technology to prevent malaria transmission and other harmful diseases spread by insects. 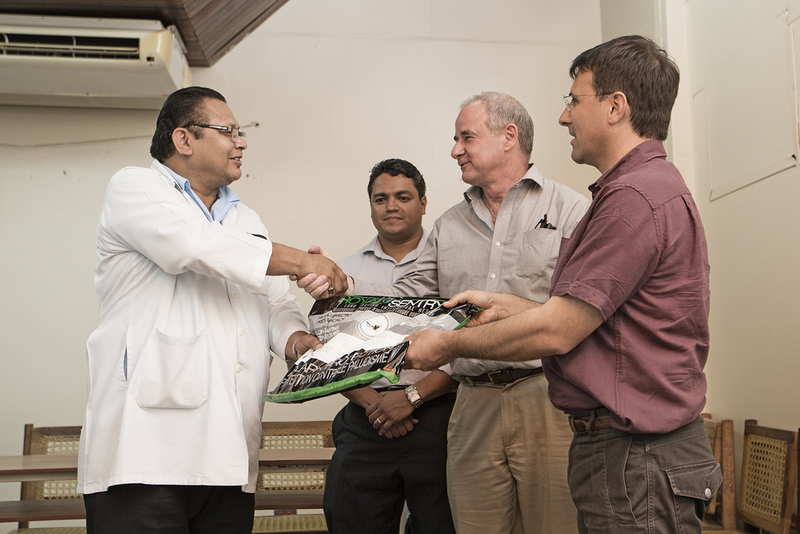 Greenville, SC, April 24, 2015 – U.S based Disease Control Technologies (DCT) and its supplier partner Clariant, a world leader in specialty chemicals, donated 600 Long Lasting Insecticide Treated Mosquito Nets (LLINs) and curtains in an effort to combat the spread of Malaria, Dengue, and Chikengunya to four charities in Managua, Nicaragua including Damain Foundation, Conanca Charity, Masaya Hospital, and Asociación Hoy Por Manana. The donations were passed to representatives of the charitable institutions on the occasion of World Malaria Day 2015. With this event the WHO and the global malaria control community highlight the annual death toll of approximately half a million lives that malaria still claims each year. One of the principal control measures against mosquito transmitted diseases is the usage of World Health Organization (WHO) approved LLINs. The mosquito nets produced by DCT, are one of only a handful of LLIN products fully approved by the WHO, which comply with the strict standards for durability and washability set by the World Health Organization Pesticide Evaluation Scheme (WHOPES). Royal Sentry® brand LLINs are manufactured from a special additive masterbatch supplied to DCT by Clariant’s Masterbatch Business Unit; the masterbatch contains a pyrethroid insecticide that is highly effective against insects and safe for for human use. The treated fabric maintains its biological effectiveness for several years, and over 20 home wash cycles. “Our partnership with DCT has been a brilliant success story in regards to combating the spread of diseases, such as Malaria and Dengue. 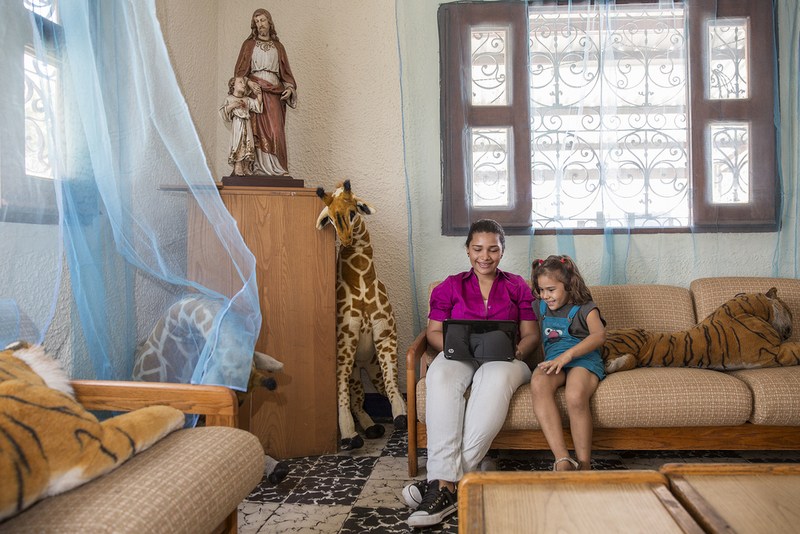 We are proud to provide the vital and basic components for DCT to create its LLINs and happy to see them in use here in Managua and everywhere people are affected”, comments Francis Baud, Clariant’s BU representative in the field.